Experience Svalbard at it's very best. Surrounded by the majestic nature, taste great local food and enjoy classical music performed by world class musicians. 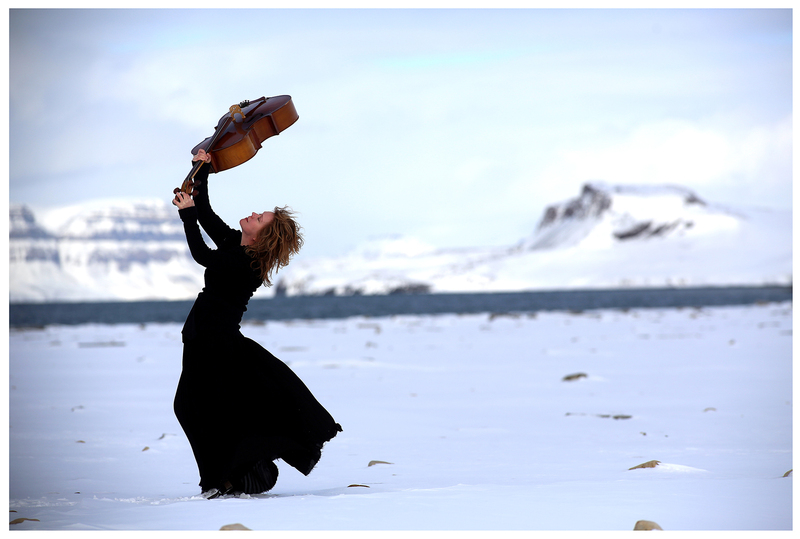 We welcome you to four intensive days in June - join us at the northernmost classical musical festival in the world: Arctic Chamber Music Festival. 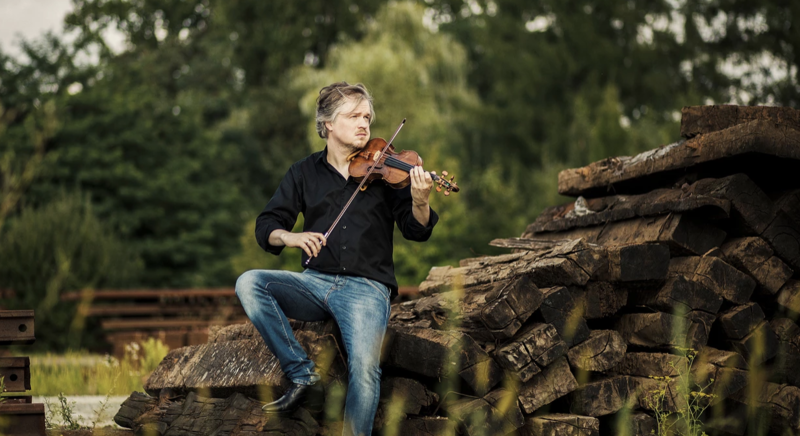 The inaugural Arctic Chamber Music Festival was organised in February 2018. 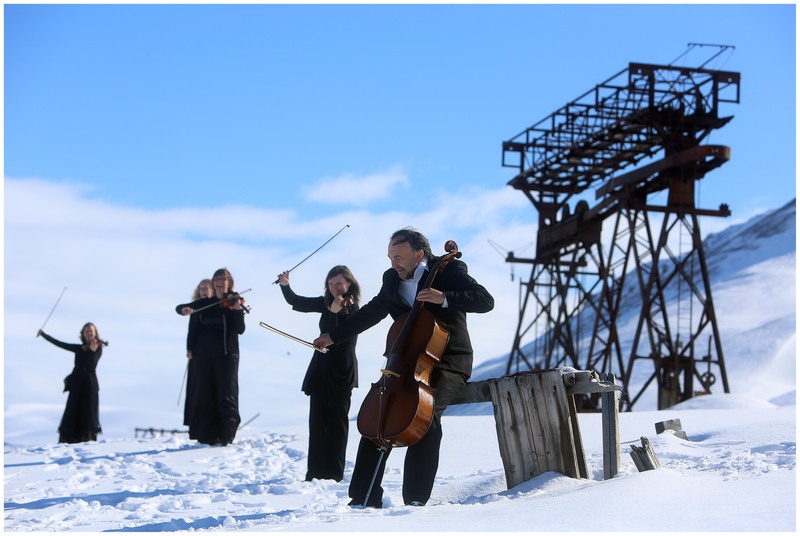 Surrounded by majestic nature and the mysterious blue light, the audience could experience the raw and wild nature of Longyearbyen and then come inside a warm and cosy environment, taste great local food and enjoy top notch classical music performed by world-class musicians. What a treat! This years festival is during Arctic summer. 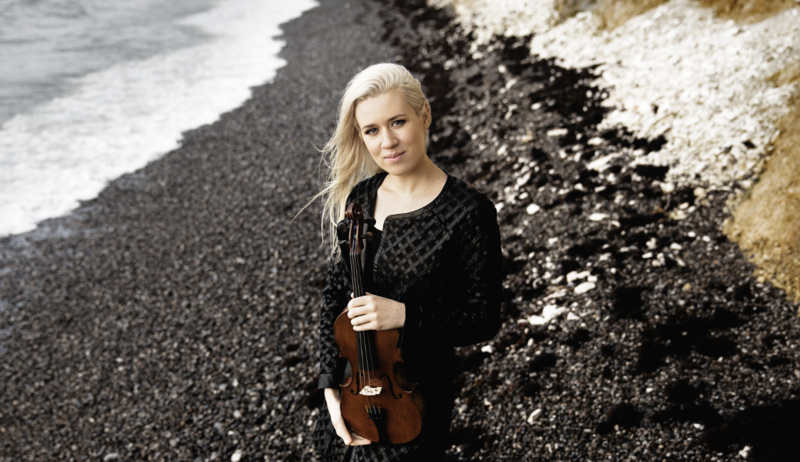 In the days between 6th and 9th June, Longyearbyen will once again be filled with classical music. The Arctic Philharmonic is the orchestra that forms a base for the whole festival. The orchestra has a unique structure as it’s based in two Norwegian cities, Bodø and Tromsø. The musicians perform in several different constellations, from small chamber groups to symphony orchestra. The Arctic Philharmonic’s home base comprises the entire Northern Norway and High North, thus Longyearbyen is a natural location for the world’s northernmost professional orchestra. 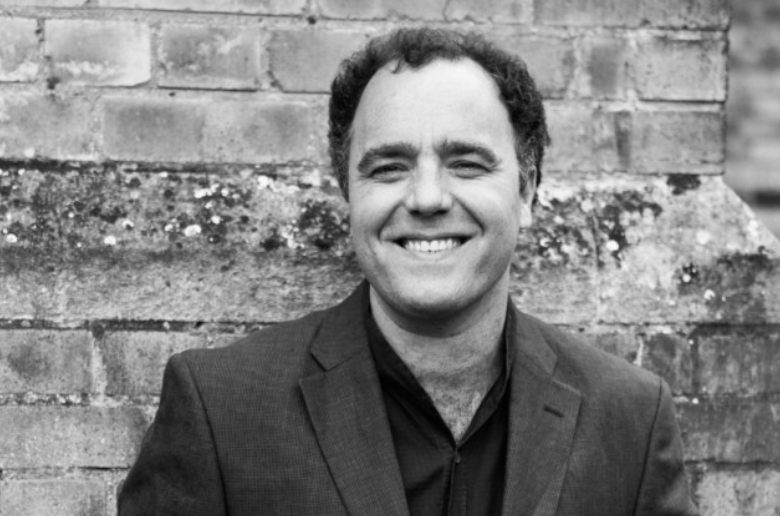 We are proud to present top notch soloists at the top of the world. 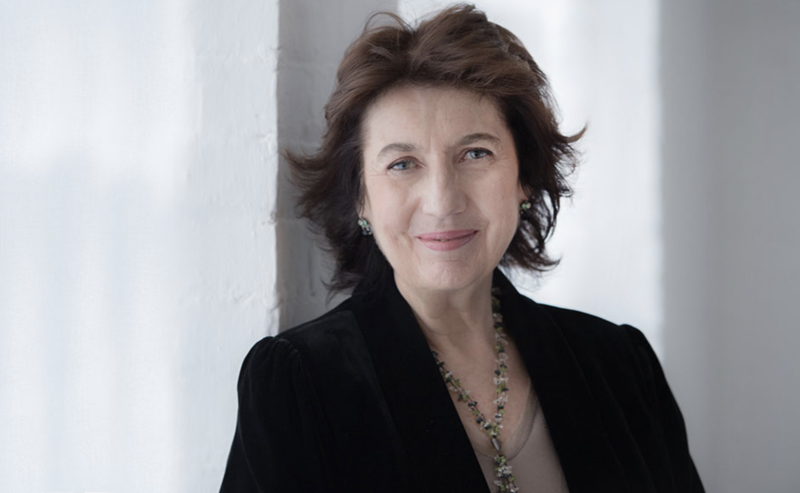 Our special guests this year are Eldbjørg Hemsing (violin), Henning Kraggerud (violin), Imogen Cooper (piano) and Adrian Brendel (cello). The Arctic Chamber Music Festival’s mission is to give you an exceptional experience that will stay with you for a lifetime. The contrasts of being here in Longyearbyen – the cold and the warmth, the nature outside and being indoors, the wilderness and the people – will all make an impression on you. When we combine art, dance and music of the highest quality with delicious food, made with skill and soul, we aim to give you an intense and enjoyable memory that you will always carry with you... Welcome! Follow us here or on our FaceBook page or on Instagram, to stay up to date on the programme for 2019. Well north of the Arctic Circle, you will discover the world’s northernmost professional orchestral institution – the Arctic Philharmonic. 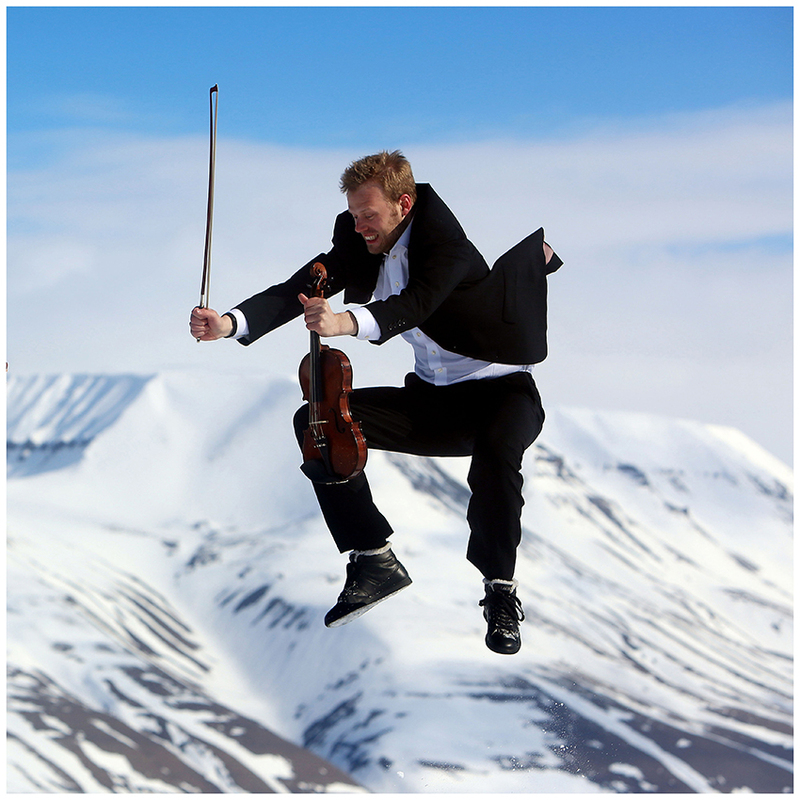 Since founded in 2009, the Arctic Philharmonic has become one of Northern Norway’s largest and most active cultural institutions.